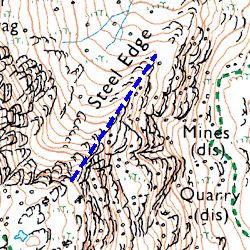 Steel Edge is an excellent ridge to climb if Wetherlam is the target. 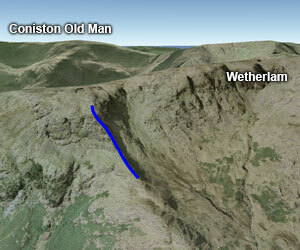 It isn't a difficult ridge and is great for first time scramblers. The ridge is easily reached from High Tilberthwaite with the advantage of free parking, and offers great views throughout.